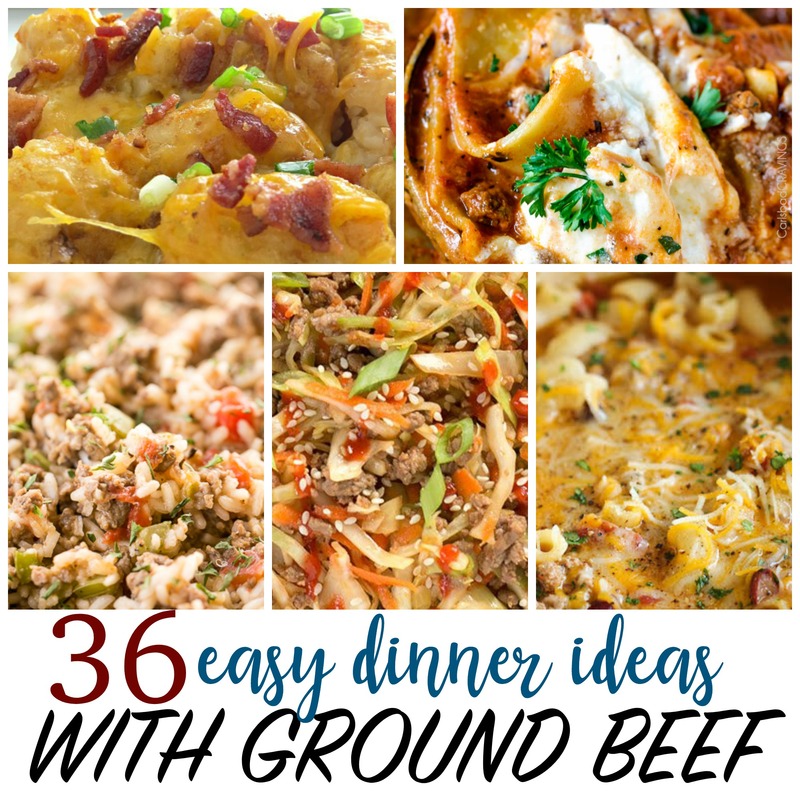 Tired of the same old dinner ideas that take way to long to make? Try these deliciously awesome Instant Pot Beef Recipes! The instant pot is changing the way moms do dinner all over the country – it’s fast, it’s easy, and it’s deliciously awesome! With the instant pot you can use the slow cooker setting or, more importantly – and quickly- you can use the pressure cooker setting. 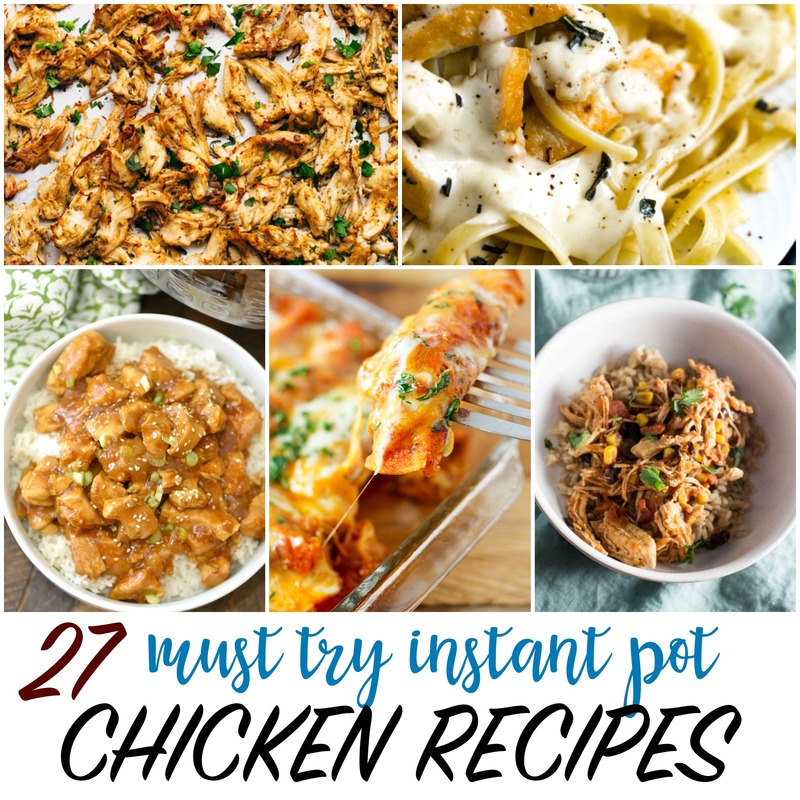 I sure do love my crock pot but for us procrastinating cooks that need to get a good dinner on the table for our families, fast, the instant pot is amazing. My family gets tired of the having the same dinners over and over again. Inevitably something they absolutely loved last month is on the non-eat list this month so although I keep a few go-to dinner ideas on hand, I often have to switch it up and try new ones each month too. To make shopping easy and affordable I shop in bulk when I can and make sure I do my meal planning before I head to the grocery store. Meal planning is so important, this always saves time and money. I like to organize my recipe collections by type of meat or entree so that I can make sure I use a good variety. 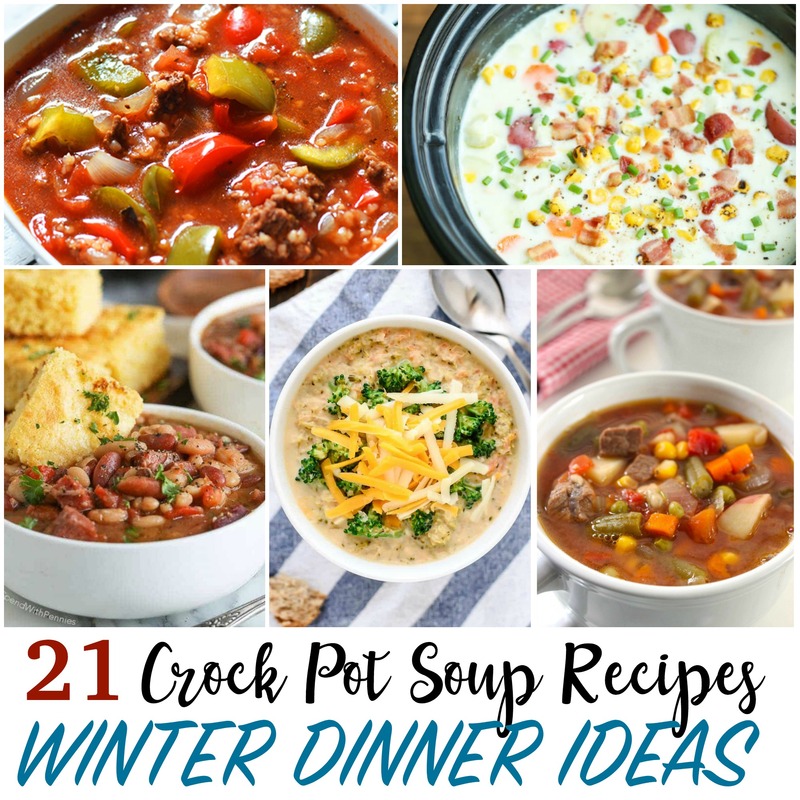 This time, I’m giving you my favorite deliciously awesome Instant Pot Beef Recipes but you also might want to take a look at my 27 must try instant pot chicken recipes, 21 crock pot soup recipes for delicious winter dinners, or this list of 36 things to make with ground beef. 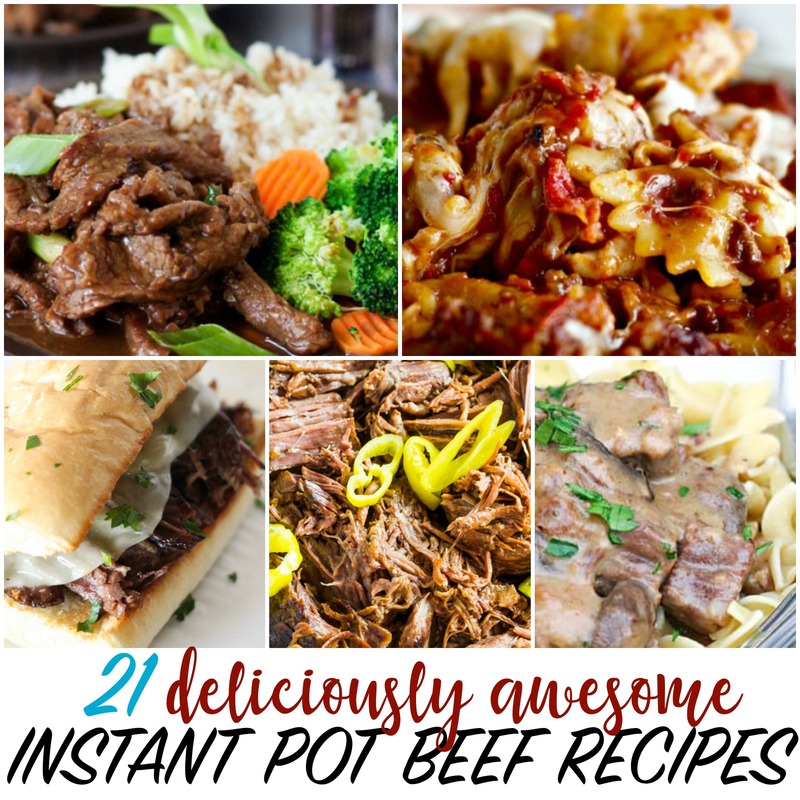 Do you have a favorite Instant Pot Beef Recipes? Share it here…I’d love to give it a try!